Everyone has their “Goldilocks Zone” when it comes to the front neck depth of sweaters and shirts. Our “basics” scoop neck patterns previously had a default 6″ depth. The crew neck default is 2″. Somewhere between there is your “Goldilocks Zone”. We’ve just added a feature to these patterns to allow you to adjust the front neck depth. Enter in exactly how low you want your neckline. This feature is now available on any Basics Dynamic Pattern with a scoop neck. 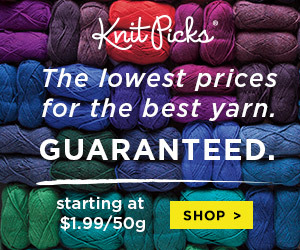 Not familiar with Knit it Now Basics? Your favorite basic sweater styles in one place!